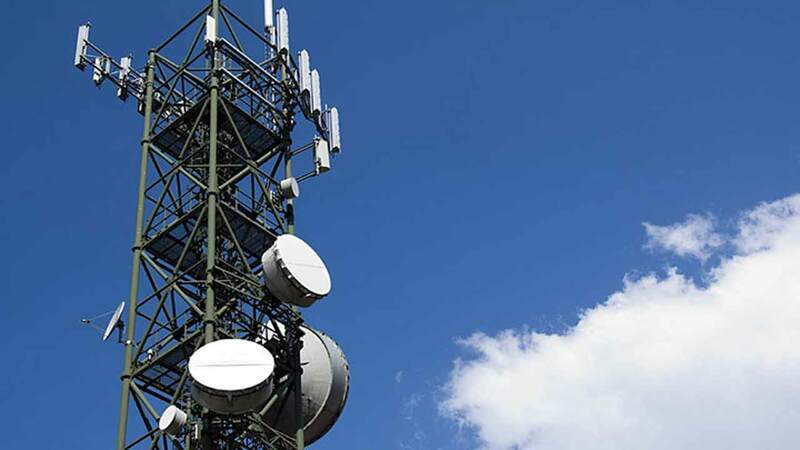 The Nigerian Communications Commission has licensed two new infrastructure companies to fill critical infrastructure gaps and enable broadband services in two geopolitical zones in the country. The Executive Commissioner, Stakeholder Management, NCC, Mr. Sunday Dare, said that Zinox Technologies was licensed in December last year to deploy metropolitan fibre-optic infrastructure in the south eastern part of the country, while Brinks Integrated Solutions Limited won the bid for another region. 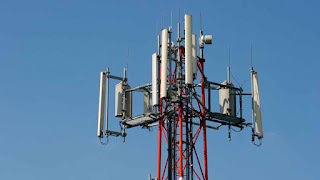 Speaking on the sidelines of a stakeholders’ forum on cost-based study for the determination of the mobile termination rates, Dare said the licensing of the remaining infracos would be completed by the end of this month. “Brinks Integrated Solutions Limited was approved in December and Zinox for the South East. Out of seven, we have four ready. Before the end of February, the remaining three will also be fully licensed. And of course, we also know that MainOne has been working and the other three will join before the end of February,” he stated. 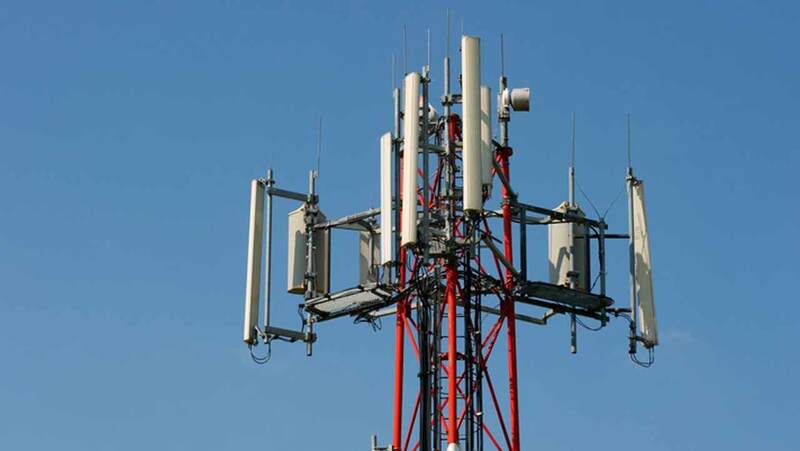 Altogether, four telecom companies that will provide broadband infrastructure in three zones and Lagos State have been issued permits as part of the National Broadband Plan of the Federal Government. IHS and MainOne, in 2015, emerged winners of the bid and were authorised to lay metropolitan optic fibre for the North East and Lagos region, respectively under the Open Access Model. According to the NCC, the Open Access Model for fibre-optic network deployment is best suited to bridge the digital divide, facilitate the development of local content, and deliver fast and reliable broadband services to households and businesses. The infrastructure companies are expected to help address the challenges of fibre deployment in towns and cities, and promote infrastructure sharing. Dare, who represented the Executive Vice Chairman of the commission, Prof. Umar Danbatta, had earlier said a new cost-based interconnect rate would be ready for implementation by March 1, this year. 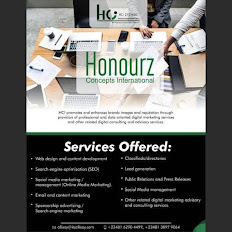 According to him, PricewaterhouseCoopers United Kingdom was commissioned after the expiration of the 2013 interconnect rates regime in 2016 to review the existing model to reflect the cost of deploying the service. Before, then, he said an interim rate of N24.40 per minute for inbound international traffic was set until a cost-based rate would be determined. “The commission re-engaged the services of the consultant, PwC UK, to review and update the existing model, taking into account the changes that have occurred over time and produced an interconnection cost model that is more in line with the current realities in Nigeria,” Dare stated.